Pfizer is allegedly close to acquiring biopharmaceutical company Medivation for about $14bn (£10.74bn) and it would give Pfizer access to Xtandi, the prostate-cancer treatment drug that already generates about $2 billion in the annual sales and has a potential to double up its sales. Pfizer has been in search of to expand its scheme of such oncology treatments and Xtandi would give the company a breakthrough in prostate-cancer complementing its breast-cancer treatment, Ibrance, which is on its way of being a hit. This is in the middle of a decline in the sales of older medicines. However, it’s not the first time Medivation has received a takeover offer. French drug company Sanofi had initially offered $52.50 a share in cash later increasing it to $58 a share. But, it was rebuffed by the biopharma company. According to EvaluatePharma, Cancer is one of the pharmaceutical industry’s biggest markets with world-wide sales amounting to approximately $80 billion a year and growing more than 10% annually. Medivation is one of the few independent biotech companies left with a cancer treatment that is already permitted and selling well. CEO David Hung says he decided to start the company after he watched a 28-year-old breast-cancer patient die during his oncology fellowship. 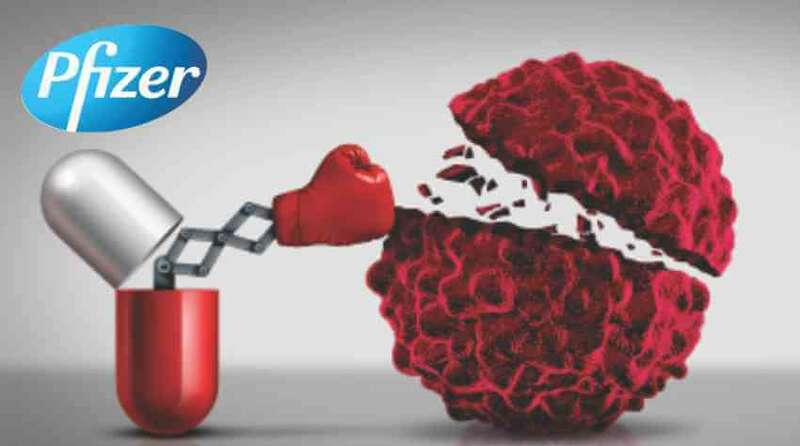 In addition to Xtandi, Pfizer would also get access to Medivation’s Talazoparib drug which is used to treat breast cancer and another blood cancer drug called lymphoma, which is in progress by Medivation.